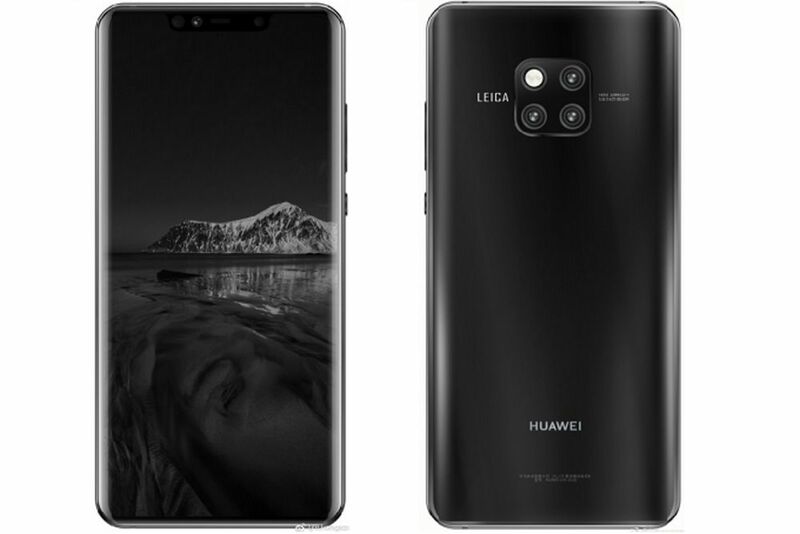 With its 16 October launch date coming just around the corner, more information on the Huawei Mate 20 series has begun popping up online. We now have first benchmark numbers on GeekBench, as well as the different memory versions launching at the London event. 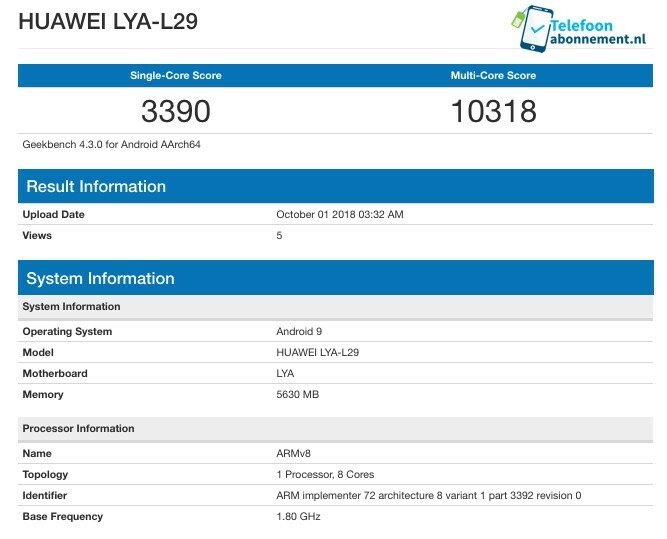 A Huawei device codenamed LYA-L29 appeared on GeekBench recently. Believed to be the Huawei Mate 20 (or 20 Pro), the specs sheet here lists down an eight core processor (possibly the Kirin 980) and 6GB RAM. Performance-wise, it scored 3390 on the single-core benchmarks and 10318 on the multi-core benchmark.Eclipsing all Android smartphones scores on GeekBench, but falls short by nearly 1000 points from the iPhone Xs’s Bionic A12 processor. What is interesting is the existence of multiple models of the Mate 20 Porsche Design. Where last year we only saw a 6GB/256GB model on offer, this time around, there seems to be seven variants, instead of a single model like its predecessor – the Mate 10 Porsche Design. 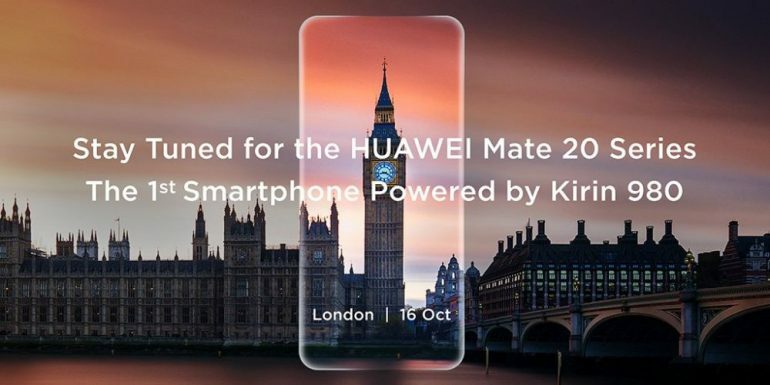 In any case, Huawei’s global launch for its new Mate 20 series smartphones are just a couple of weeks away. So, we’ll definitely be getting our answers then.